When will my order arrive? MDpocket.com orders process within 48 hours or less with an average transit time of 3-5 business days, unless an upgraded shipping option is selected (international packages can take up to 14 days). To get an accurate shipping estimate please use the tracking number provided in your shipping confirmation email or estimate shipping with your zip code in checkout. How long will it take to get my order? All MDpocket.com orders are processed on the same or following business day (Monday-Saturday). Depending on how far you live away from Colorado offices our transit time can be from 2 to 5 business days (international packages can take up to 14 days). Where do you ship from? All packages process and ship from our main offices located in Westminster, Colorado. If your shipping location is within a few states, likely your order will be delivered in 2 days, but we cannot guarantee this time frame as it is based on the shipping service you select during checkout. Will I receive a shipping notification? Once your order has processed and shipped a shipping confirmation email will be sent to your registered account's email address. The confirmation email will include your package's tracking number and associated shipping service provider's website. 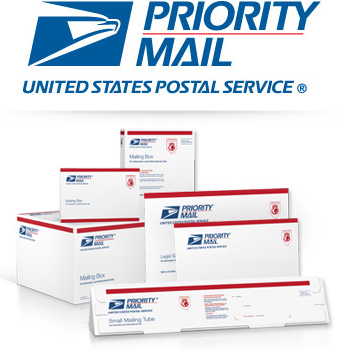 USPS tracking at no additional cost when you ship Priority Mail. Saturday delivery and residential delivery at no extra charge. Up to $50 insurance included. Additional coverage may be available. 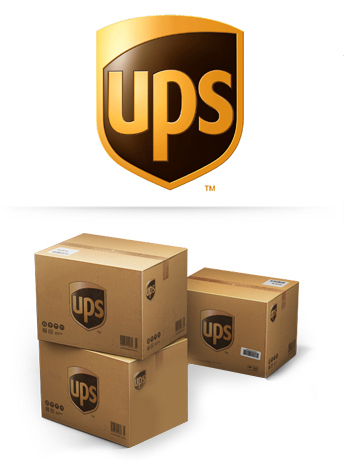 UPS offers guaranteed time- and day-definite delivery based on your shipment's destination. Tracking information will be sent as soon as your package leaves our office. Track and receive updates online via our website.